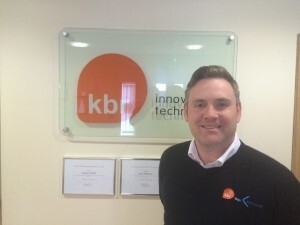 KBR is delighted to announce the arrival of two new team members, Colin Howse and Jamie O’Neill. 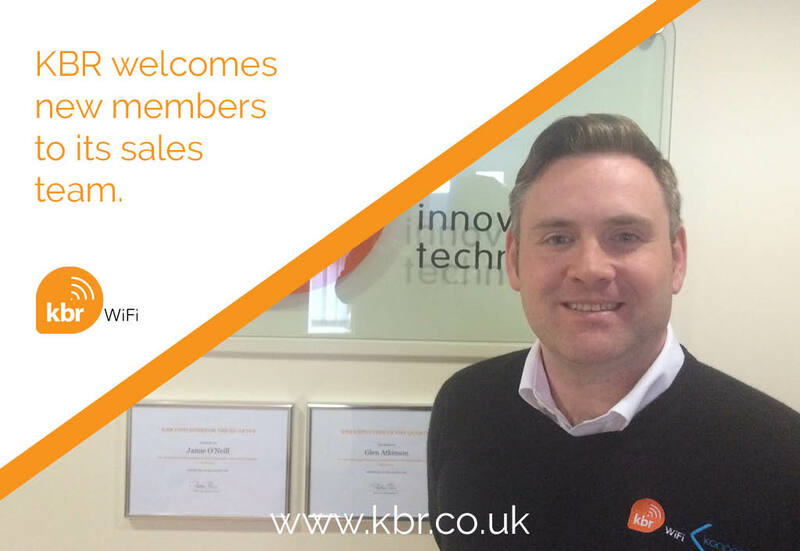 Both Colin and Jamie join our thriving sales team as Sales Executives to develop our current partnerships as well as create new business opportunities. 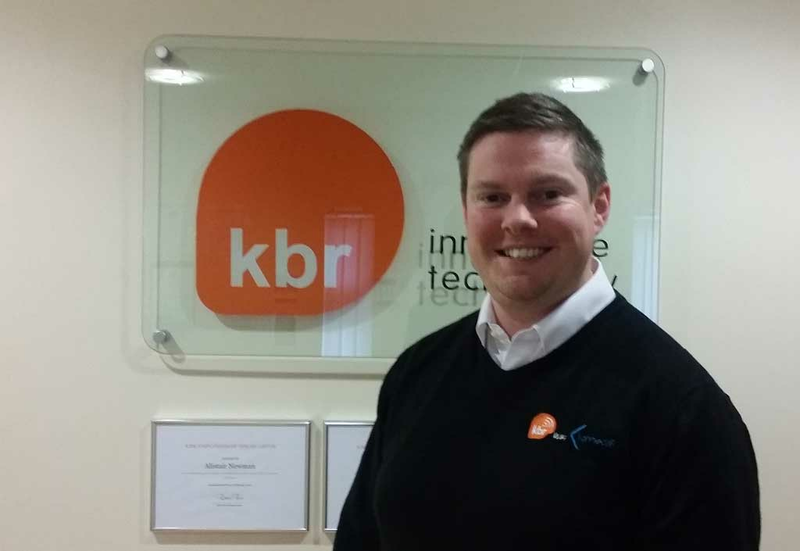 Colin, who has 13 years’ experience in the IT sector working with reputable organisations such as PC World Business, brings a wealth of technical knowledge within the education sector; one of KBR’s specialist areas. Jamie, who has over 7 years’ experience in the sector as a Business Development Manager, also worked with PC World Business and is keen to use his expertise to ensure each KBR customer has a solution suited for their needs. KBR specialises in providing WiFi solutions to the education sector and businesses. With 30 years’ experience, we understand that every institute or organisation is unique and we work in partnership with our customers to provide bespoke, tailored WiFi solutions to suit their exact needs.